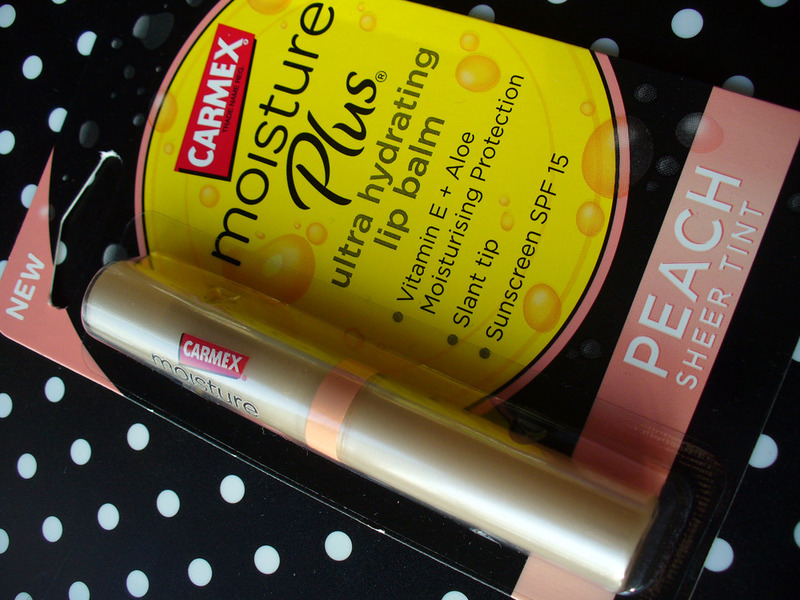 This is a quick post to say i really like the new Carmex Moisture Plus Ultra Hydrating Lip Balm Peach Sheer Tint SPF15 (wow thats a mouth full). 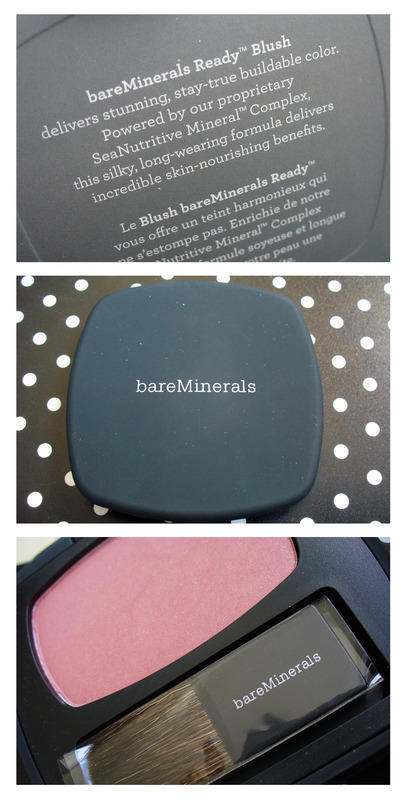 Love this has SPF in. I have been an avid user of carmex and have many a little yellow tin in every handbag, so when i saw these Carmex Stick lip balms with a tint to them i had to try it out. They are moisturising and the tint is a nice colour just be mindful that its not a lipstick and it doesn’t have the staying power of one. 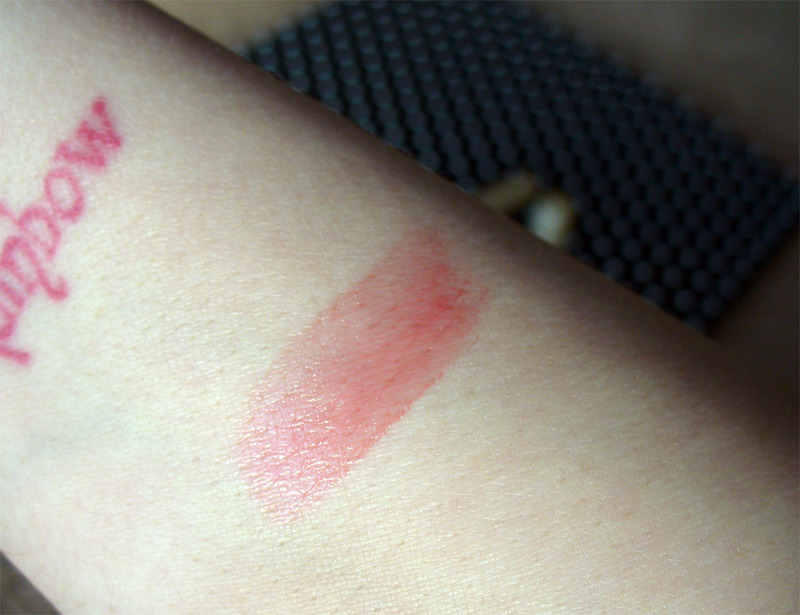 You will get a nice peace sheen to your lips which will stay about 30mins or so. 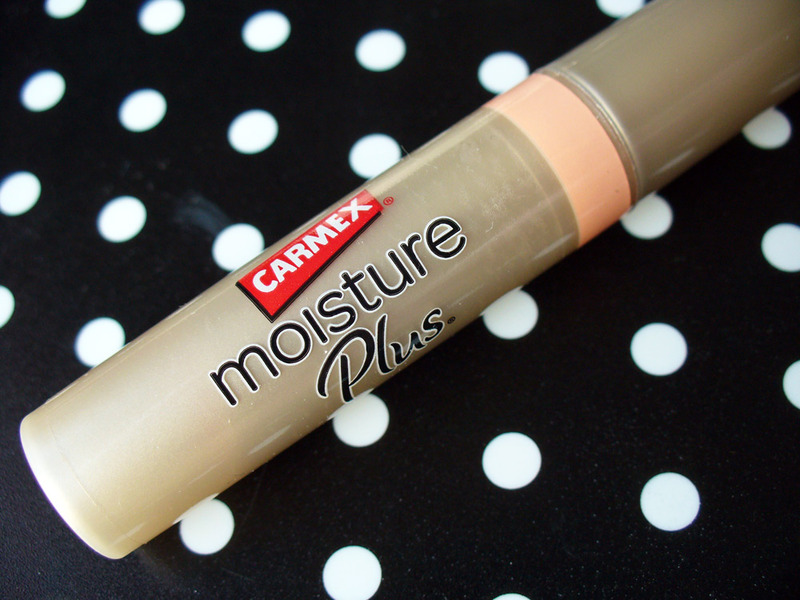 They are really moisturising and make your lips feel fresh. They also smell nice and sweet. I like my lip balms to have a scent to them esp ones for the summer. 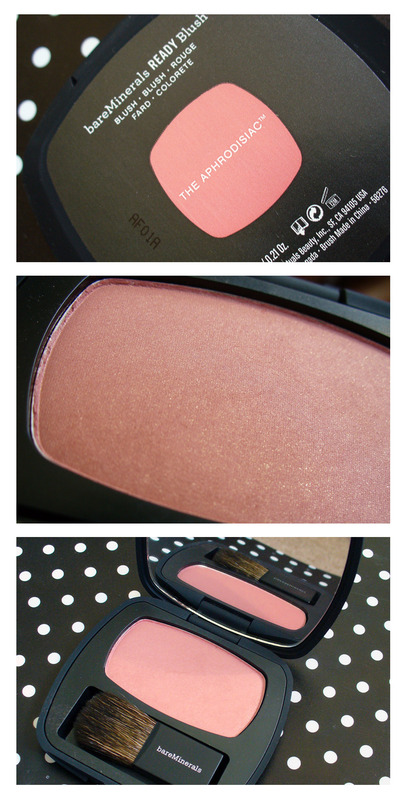 The fact it has SPF 15 in is a big plus for me as i am really keen on using products with protection in them. It also has Aloe Vera and Vitamin E in both of which are very soothing and great for summer, when you lips tend to get dry with the heat. You can buy this at Boots for £4.49 and you get 2g of product. 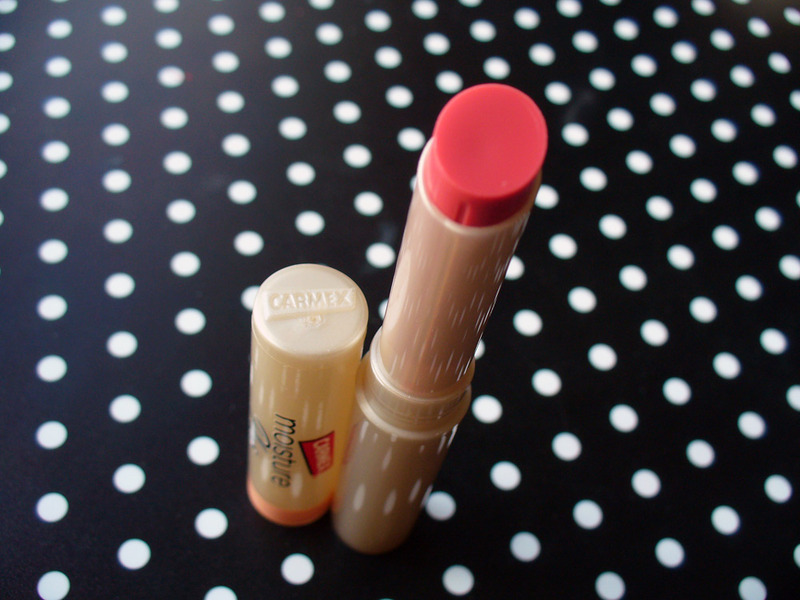 All in all its a great inexpensive summer lip tint and I have been enjoying using it. I like that its in a stick with a twist up. Just dont twist it up to far as it can get stuck.